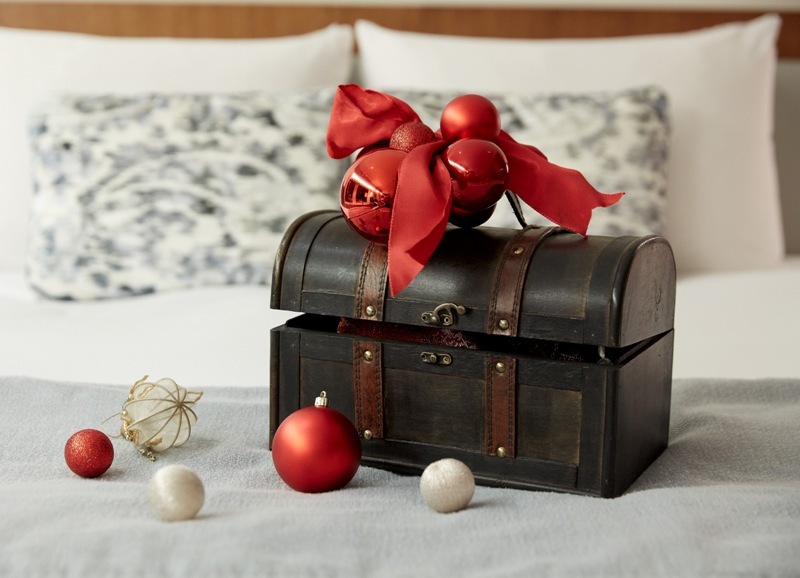 One of the holiday season accommodation packages includes the option of choosing a special room with four beds for family or other multiple packages that has been equipped with a special holiday season “confectionary treasure box” filled with delicious confectionaries. Also, there is another package that guests will also receive in-room aroma massage and breakfast services. Check-In Time 2:00pm. / Check-Out Time 11:00am. The cakes are so enticing! This package would make a very nice surprise Christmas present for a partner. I'd love to get to Tokyo one day---this hotel looks like the perfect place to stay! It comes with cake too? Wow! what a great Christmas special! This hotel really organized a great plan for a nice Christmas hotel stay. Looks like such a lovely place to stay! And the cake is a nice touch! These sound amazing! 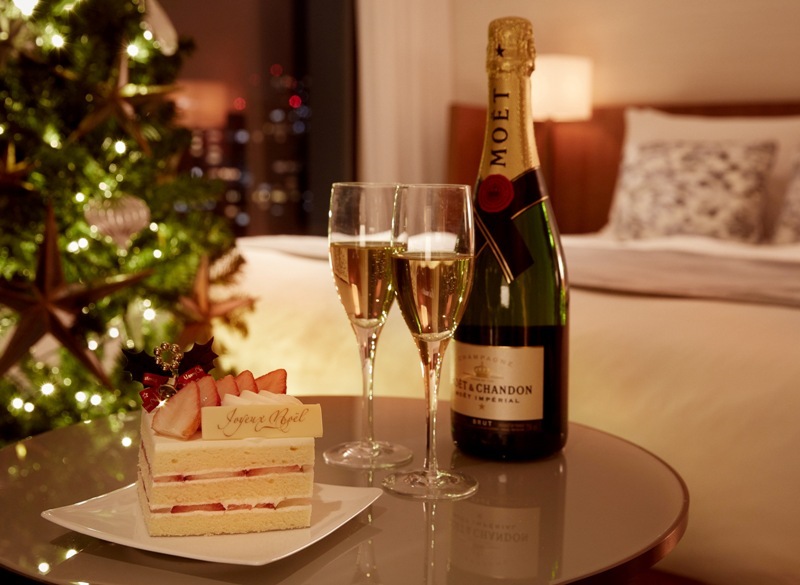 It would be incredible to spend Christmas in Tokyo. These solutions could be very helpful to spend a Christmas day with every comfort! Sounds like a fun hotel to stay at. It feels like Christmas. I wush for a Christmas staycation in this place! 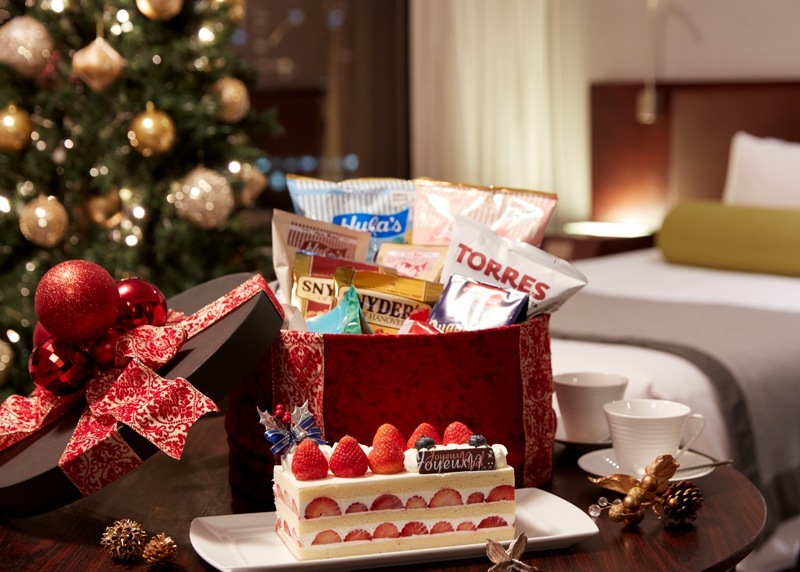 Oh this looks like the most incredible festive stay, what a treat!! Christmas is really a magical time :) Also a time of interesting travel offers that are worth taking into account. Sounds like an amazing place to go to during the Holidays. what a great Christmas special package!